Curo Housing is a not for profit housing and support organisation based in Bath, providing affordable homes and high quality care and support services across the West of England. 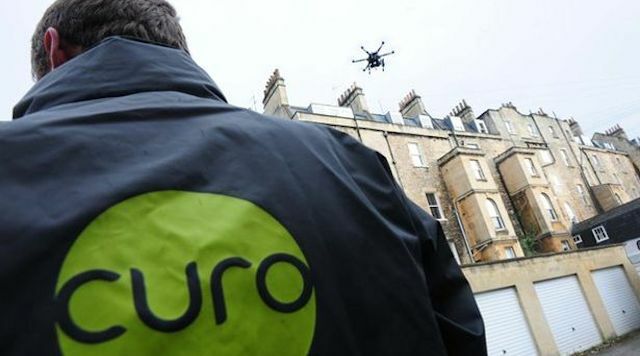 Curo own and manage around 12,000 homes properties, providing homes for more than 25,000 people in the South West of England. Woods were awarded a four year measured term framework following our lead position in the Westworks Procurement Partnership to remove licensed and non-licensed ACM’s to domestic properties and sheltered housing accommodation schemes with work streams focused on planned maintenance such as kitchen and bathrooms.